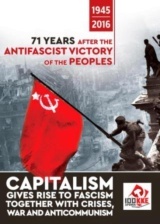 From the start inside the great struggles for which it was formed, against the NATO murderers in the Balkans, stopping trains and ships with their lethal cargo, against the governments of Simitis, which made our country the base of the imperialists, as is done today by the SYRIZA government. 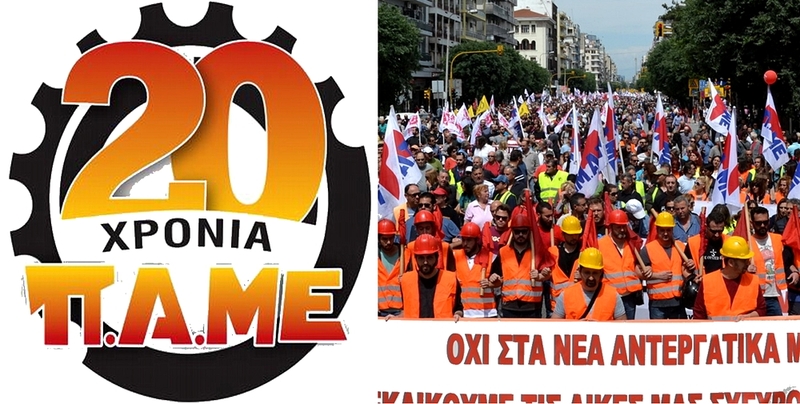 These 20 years all struggles, interventions, rallies, strikes had the stamp of PAME. These were battles that united the majority of workers who were on their way to claim the life they deserve. 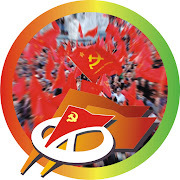 The slogan «without you no cog can turn, Worker you can without bosses» has entered the lips of all the workers and expresses the prospect that must have, the long-held tough yet far-fought fight. 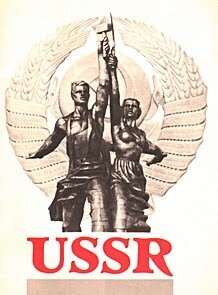 Who can forget the grand rallies against the attack on social security system with the notorious “Giannitsis law”, the heroic struggle of the steelworkers and the support they had from the trade unions, federations and regional Trade Unions our comrades in the struggle? 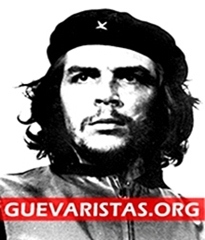 Who can surpass the majestic strike demonstrations against the robbery of the people with the voting of a series of memoranda by all governments, the militant response against the attack on the right to strike, the abolition of the collective agreements? These and thousands of other interventions of the forces that were not subdued, they did not bend the head, resisted the wave of the measures, the monopolies’ pursuits for a cheap flexible workforce to pay for their crisis, is the great resource for the next step. In the 10-year capitalistic crisis, solidarity was organized, so that no one would be left without food, without electricity, without home. At the same time, great struggles were held within the workplaces. We intervened in the so-called movements of the squares, which emerged and were replenished by the bourgeoisie staff in order to shape the political scene outside and far from the field of class struggle. Since its establishment, PAME has considered its duty to have international solidarity, cooperation and contact with trade unions around the world, against the employers and imperialist organizations, transferring the experience of major struggles. PAME’s establishment coincided with the NATO intervention in Yugoslavia. We responded with a militant, pioneer, and heroic way, demonstrating on bridges that were being bombed. We stood by each union, every people that is oppressed by the imperialist monopolies. We are alongside the Palestinians, for their own country. We are alongside every trapped migrant, refugee who finds shelter in our homeland. 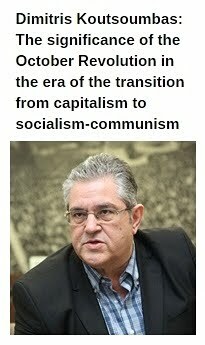 PAME is an active member of the World Federation of Trade Unions, which lists 100,000,000 members, and the recognition of our international contribution has honored us with the role of the General Secretary of the WFTU. It is a fact that PAME is recognized by the overwhelming majority of the working class as the true exponent of its interests. This fills us with optimism and determination to move on to the next steps. «Fortunately, we have PAME» is what you can hear everywhere there is a sparkle of resistance and struggle. 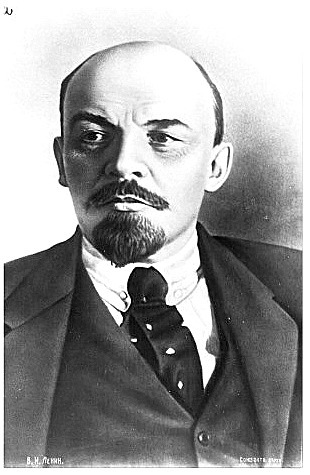 This phrase is of great importance for the existence of the workers’ movement in our country and for its future. Anyone can wonder what would have happened to the workers movement of our country, if there was no PAME, what unions would exist and with what features. The phenomena of degeneration, corruption, and intervention by employers with their physical presence inside the unions would dominate everywhere. The only action of trade unions would be the program management. A look at regional trade unions that are still dominated by employers’ trade unionism shows the deterioration that we face with obstinacy and resolve where there were healthy forces. Today, under conditions of capitalist growth, employers want to shield their profitability. The rights that were cut in times of crisis they want to eliminate them today. Support for this effort lies with their governments, the EU, the GSEE leadership (member of ETUC), which is based on fraud processes and the physical presence of employers within its ranks. 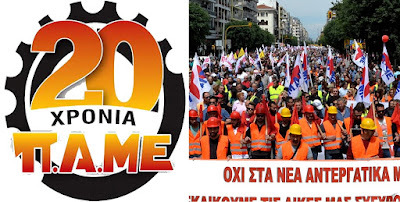 Workers, who live with starvation wages, with flexible forms of employment, work with expiration date must know that this barbarity has the signature of the ruling parties (ND, PASOK, SYRIZA) and their forces in the labor movement. In these circumstances PAME calls the workers to put forward their own needs and not the profits of the few, to take steps in the reconstruction of the workers movement, to massing trade unions, to create new, to improve the functioning of the Union Boards. 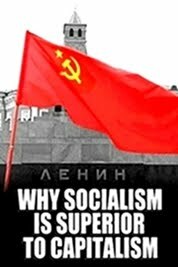 To build a wall against the impudence of employers and go into the counter-attack, through mass struggles, escalating the forms of struggle, strikes that will paralyze production and force employers to retreat. Nothing will be given to us. We have experience of struggles and conquests. Evict employers from trade unions, confront the logic of the union-enterprise. PAME as a front of class trade unions contributes to enhancement of class struggle to take anti-capitalist features so the working class can claim to become the owner of the wealth it produces. We call especially young workers who entered the production in crisis conditions, without rights, to meet the history of the workers movement, to not accept to live on crumbs, to organize and fight for the life they deserve. 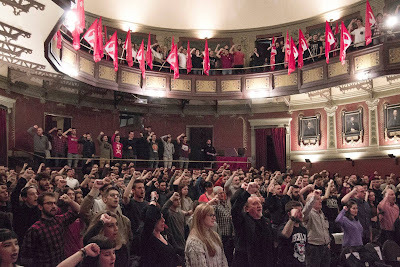 PAME has stepped in and has taken initiatives to organize a struggle to restore collective agreements, for a minimum salary, to abolish flexible forms of employment. Federations rallied in PAME have proceeded to organize incentives to enforce sectoral collective agreements with increases. 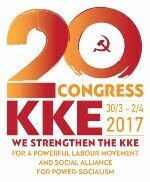 We call on every trade union, every honest trade unionist, to compare the 20 years of PAME with the attitude of the GSEE leadership. To overcome reservations and to unite in the great path of class struggle that we built with great effort. TRADE UNIONS BELONG TO THE WORKERS- EMPLOYERS OUT OF THE UNIONS.